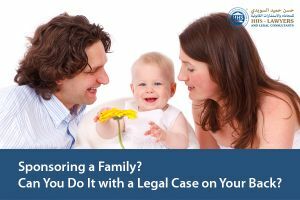 What are the Legal Cases? Legal cases are those that are usually dealt and resolved by a court or some other process depending on the government’s way of running legal-related matters. There are two types of legal cases: civil or criminal. In a general sense, there is always an accuser/plaintiff and a defendant. A civil case is also known as a lawsuit. A plaintiff brings a complaint to a court against someone else. This also informs the court about what the plaintiff has allegedly undergone because of the defendant’s doing. With this, a request for a solution is also included. This solution can be a settlement of money, a ban of some sort, and such. A judge that presides this case will be the one who decides which side wins and chooses which solution is best suited in the event that the plaintiff wins the case. In some countries, they choose to bring some crucial or trivial cases to arbitration for a quick settlement and cost-effective process. Since going through a trial means it can take for weeks or months, people would rather choose arbitration. On the other hand, a criminal case involves any criminal activity wherein the defendant has been accused of a certain crime. This kind of case usually takes months to years depending on the evidence that is presented. A criminal defense lawyer will help you. Some countries or jurisdictions allow a defendant to choose a plea bargain. The latter means that a defendant can strike an agreement with the prosecutor that they plead guilty or agrees for no contest in an exchange with them dropping one or more charges against the defendant or reducing it to a less serious offense. The General Directorate of Residency and Foreigners Affairs (GDRFA) is the one responsible for the regulation of foreign nationals in the United Arab Emirates. They are liable for the entry and exit of people with other nationalities. They are currently one of the leading ports and borders directorates in the world. They have been entrusted with a crucial job that they have been doing superbly. With the kind of service that they have been providing to foreign people in the UAE, they have successfully built a good relationship with people as they help them in resolving their dilemmas with the law of the UAE as their basis in their decisions and solutions. What is the Verdict of the Government? It is the GDRFA’s decision to let people with legal cases in the UAE to sponsor their families in coming to the country as per one of the senior officials of the said UAE government department in Sharjah. Anyone, with their families, who are staying illegally and has legal cases in the UAE should come forward to have their families’ visa status to be regularized before they can apply for the modification of their status. This should be done before the end of the amnesty period, which will be on 1 October 2018. Their legal cases or any other obligations can be solved afterward, by paying for any fines or violations that they may have. For some other legal cases, these should be followed up right after the modification of their visa status. It should be noted by the people that although their families are allowed to legally stay in the UAE, any criminal cases at hand are still dealt with the UAE law as the basis. The government is always on top of its game when it comes to speed things up in order to provide better services to the residents of the UAE. Overcrowding is reduced and controlled in the center because every transaction is completed electronically. Their systems are also developed in order to make each transaction be faster and efficient. This is also supported with daily checks with regard to work progress of the people to ensure that there is always an improvement and to prevent any regression. There are always changes in the laws of the UAE. This is quite a normal happening. Because of this, we ought to always be in the loop on the changes to prevent any misunderstanding. 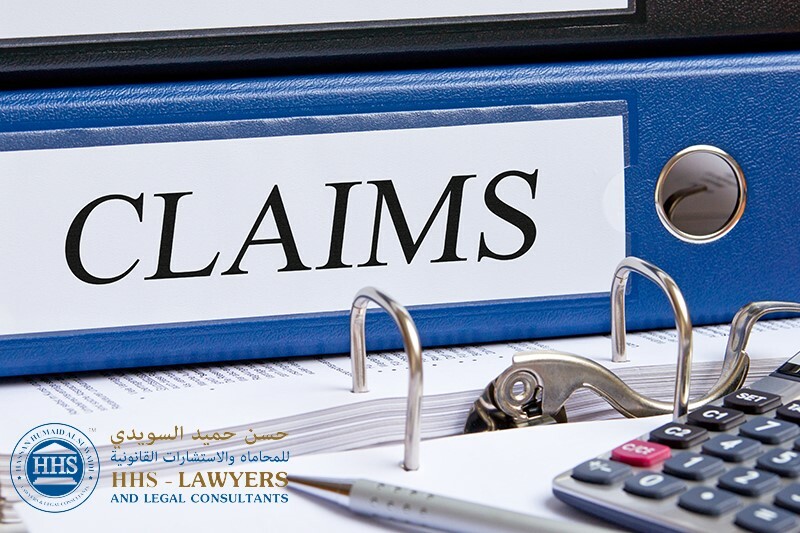 As we are Top law firms in dubai have the best team of lawyers in Dubai who have been in the business for more than 10 years now, we can help you to be always updated. HHS Lawyers and Legal Consultants in Dubai is a team of Dubai lawyers that is knowledgeable with regard to visa concerns and other legal mattes you are experiencing now. With the information and skills that we have, we can definitely lend a hand to you. 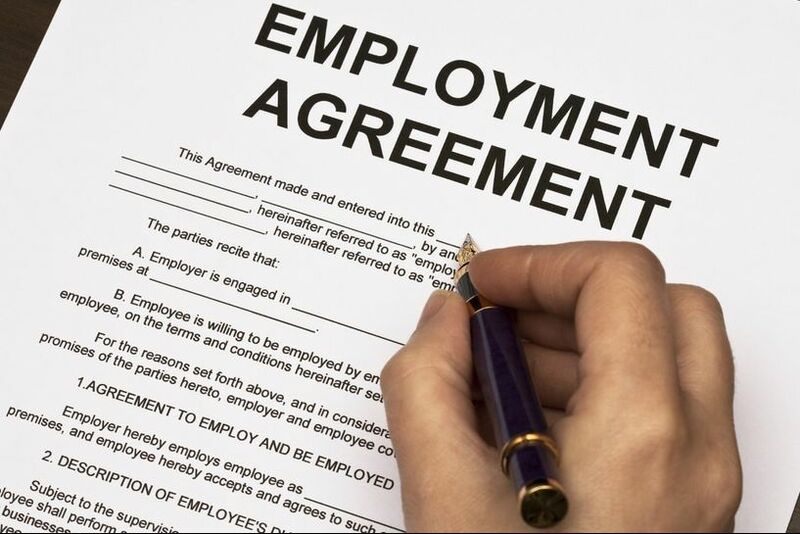 You can call us now for a booking of a free consultation with one of the leading labor lawyers in Dubai. Read More Can an Immigration Ban Be Lifted? Previous Post Which Type of Visa Do You Need? Next Post What Does a Construction Lawyer Do?